The Queer and Transgender Advocacy Project seeks to improve the lives and experiences of queer and transgender graduate students at UC Berkeley. 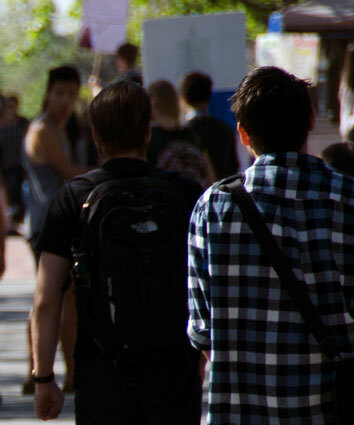 QTAP works closely with other GA projects to initiate outreach targeting graduate LGBTQ students at UC Berkeley. Additionally, this coordinator serves as an advocate for LGBTQ graduate students, addressing specific needs and concerns of the community to ensure their success in higher education and beyond.